Our next Drunk on Paleontology post is for the Riff wines. Riff (German for reef) wines are Italian wines made by Cantina Riff Progetto Lageder. The ammonite shown on the bottle of the 2012 bottle (pictured below) has also been changed for the 2013 wines, so it is likely I may feature this wine again. 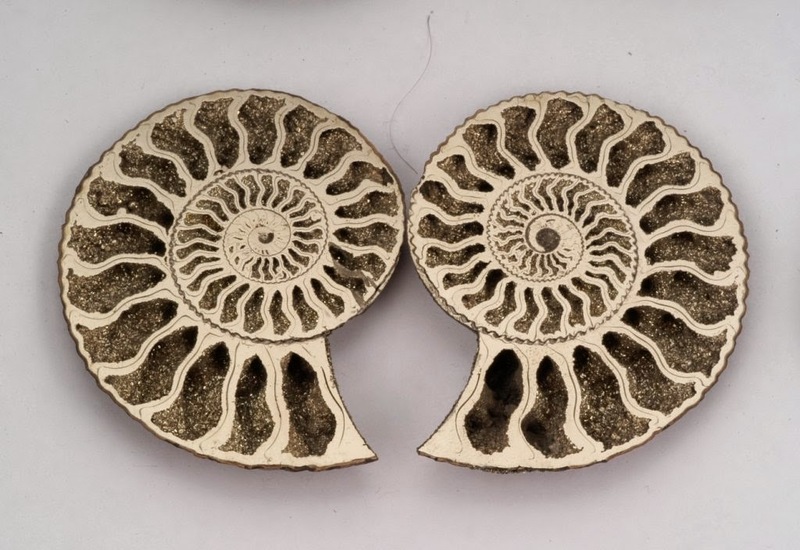 The ammonite pictured on the bottle is a simple goniatitic ammonite, meaning that the sutures between each chamber (septa) have a gentle curved pattern. 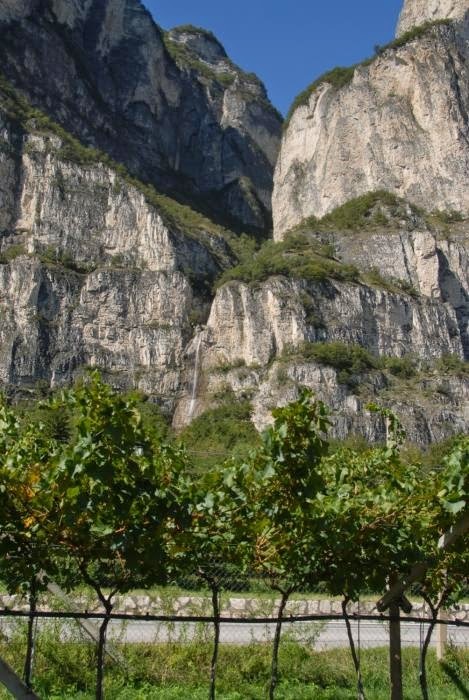 "Riff pinot grigio originates from vineyards in the foothills of the dolomites, located in the eastern Alps, which influence the climate and bless the region with prized alluvial soils. The name riff (German for reef) refers to the dolomites geological origin. 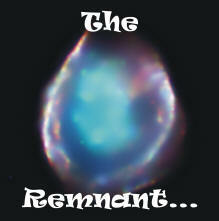 A deposit of fossils from an ancient sea that covered this region millions of years ago."